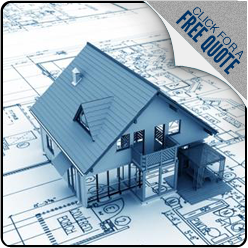 Libolt Residential Drafting Inc specializes in residential drafting and serves customers nationwide. We are locally owned, licensed, insured and bonded. Contact us by email at liboltrd@comcast.net or by phone at (360) 933-1105 for more information. Saturday to Sunday: 8:00 a.m. – 4:00 p.m.